In Jacksonville, Florida, petit theft is a misdemeanor. 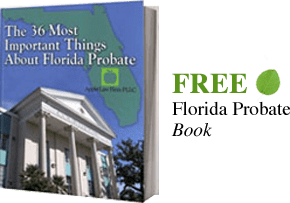 If a defendant is charged with petit theft in Jacksonville Floirda and has two previous convictions for petit theft, he can be charged with Florida Felony Petit Theft. This is a third-degree felony. With Jacksonville Florida Felony Petit Theft cases, it is important to act quickly. A Jacksonville Florida Felony Theft Lawyer can work to get your case bumped down to a misdemeanor, but time is of the essence in this situation. If you are charged with petit theft (petty theft) in Jacksonville, Florida or the surrounding areas, contact a Jacksonville Florida Felony Theft Attorney.